We all need a local advocate in our corner. 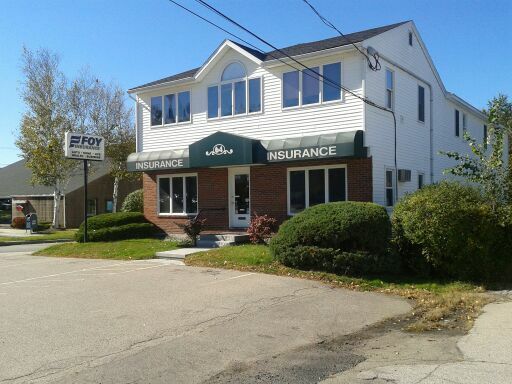 Since 1893 the Foy Insurance team has worked with their clients to find the right coverage today for what tomorrow brings. Whether you are in the market for a competitive price, more coverage, or simply a better understanding on protecting yourself in the event of a loss, accident or accusation our friendly and engaging team will help.